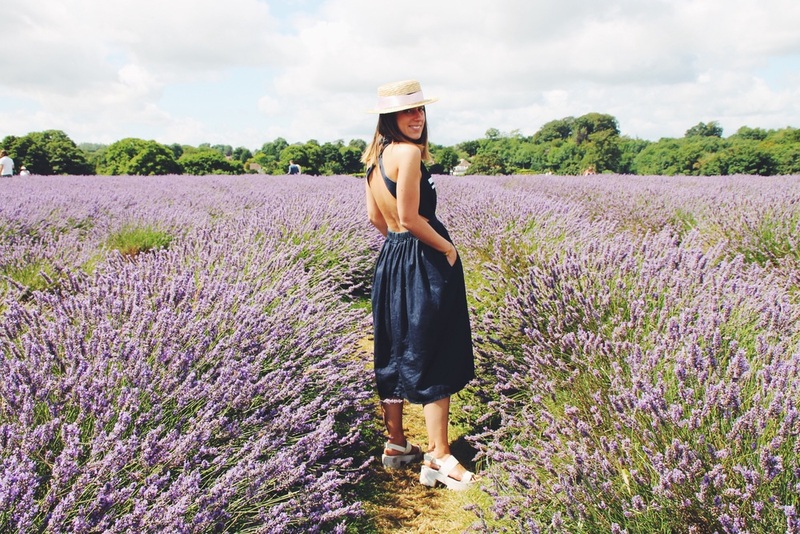 If you find yourself wanting a day out of London, I think you would enjoy going to the trendy Mayfield Lavender Fields in North Surrey. BEWARE: I kinda feel this would be more of a girly day out, but hey, I might be wrong. Only 30 min drive away from the city (though 1h45m by public transport, duh!) 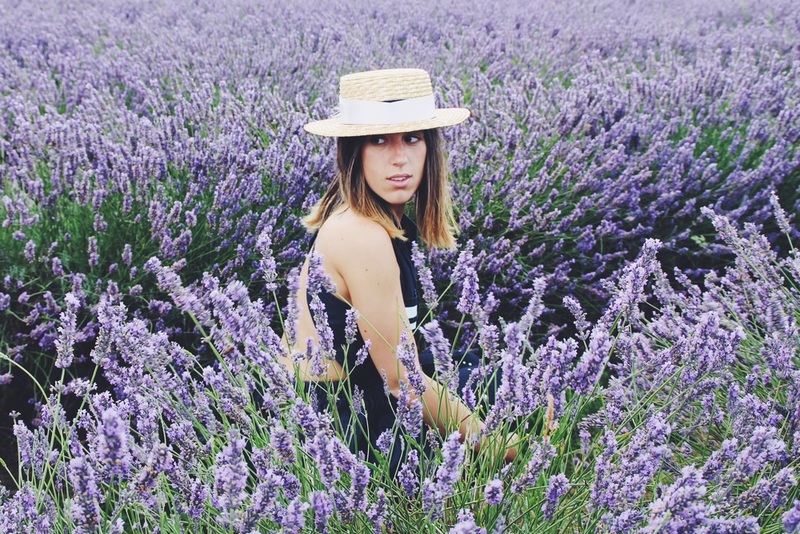 this ginormous field of lavender will blow your mind. I was slightly put off by the excessive amount of people there (though we went on a Sunday), but nevertheless it was very cute. 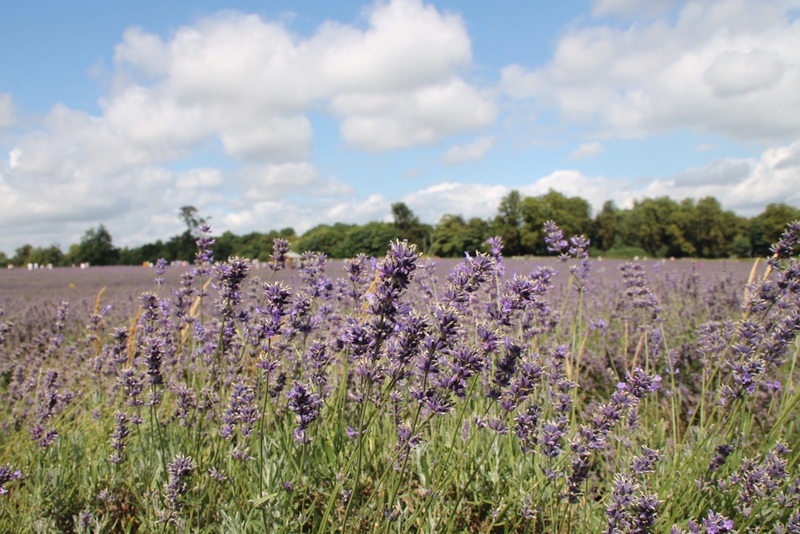 They also have a very interesting shop where you can find all things lavender: bread, scones, ice-cream, oil, soap...basically anything you can think of lavender flavoured! Of course, my girls and I tried all of the treats above and we topped our day by sunbathing at a nearby pub. We dressed up for the occasion (obvs) and here are the results.